The Dodgers released a statement yesterday, saying that Jansen’s surgery went as expected and that he is resting in the hospital. They went on to say that they anticipate he will be ready for opening day. We’ll never know for sure if Jansen’s heart issues affected his 2018 stats, but that’s my theory. In 2017, Jansen got off to a crazy start and kept his momentum going for 41 saves in 42 attempts and a 1.32 ERA. In 2018, Jansen was 38-42 in save opportunities with a 3.01 ERA. 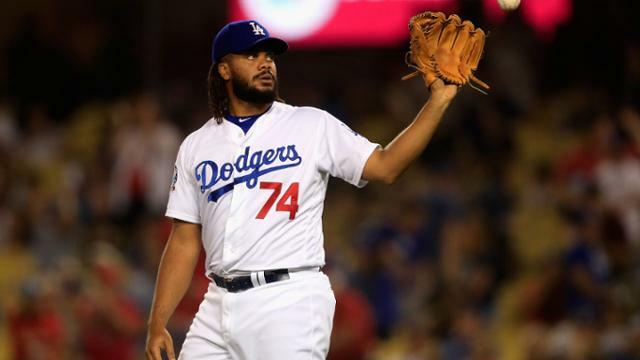 In the two week span after his heart problems, Jansen allowed seven earned runs in four appearances. All this to say that Jansen was significantly better when his heart was working properly. Now that they’ve repaired it, I expect that the Jansen will get back on track with his 2017 numbers. But what do I know? Only time will tell.